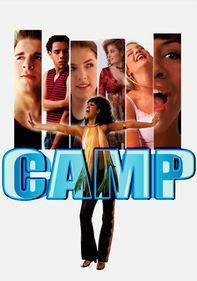 Rejected by the college cheerleading team, a band of girls decide to form their own squad in this entertaining sequel to the original hit that mined the humor and the competitive spirit of high school cheerleading. Starring Anne Judson-Yager, Bree Turner, Faune A. 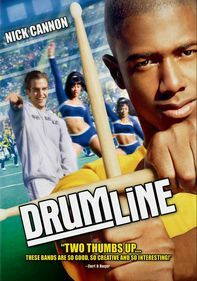 Chambers, Richard Lee Jackson and Bryce Johnson, the sequel follows the maverick cheerleaders as they prepare to compete against the college team. Parents need to know that there's some unsportsmanlike conduct and lots of skimpy outfits. Whittier breaks into the school pool after hours with a boy she barely knows. There's a gay male character, but the only kissing is between the main character and her boyfriend. The main characters have their integrity tested, but come through with flying colors. In other words, there's very little here to worry parents. Some kissing and mild sexual innuendo, but nothing serious. One fistfight between two cheerleaders. Whittier learns good life lessons about what's really important to her and sticks to it.